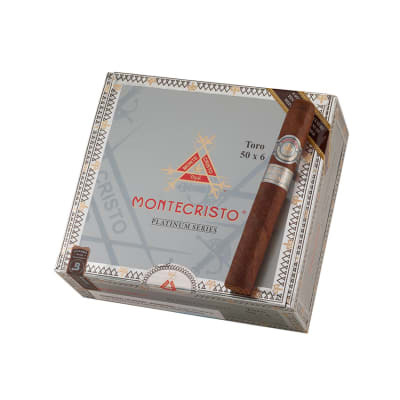 Montecristo Platinum Toro cigars are handcrafted with select, Mexican San Andres Cubano wrappers and a savory, medium-bodied, 3-nation filler blend. 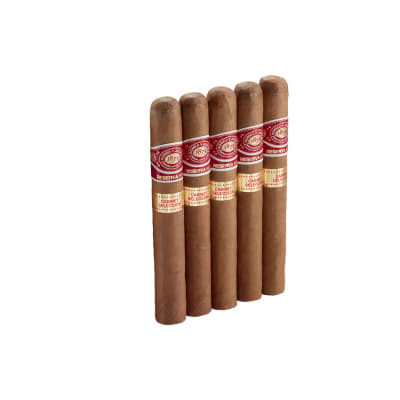 They burn perfectly with a marvelous aroma, presenting more depth and complexity than the classic Montecristo cigars. 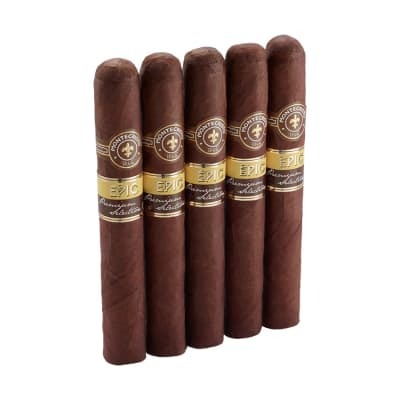 Montecristo Platinum Robusto cigars are handcrafted with select, Mexican San Andres Cubano wrappers and a savory, medium-bodied, 3-nation filler blend. 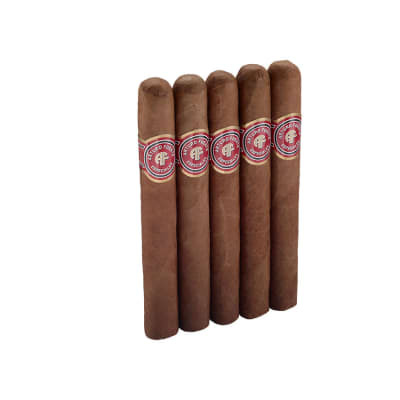 They burn perfectly with a marvelous aroma, presenting more depth and complexity than the classic Montecristo cigars. Try the 5-pack first! Perfect from the beginning to the end, burn, draw, taste. I give this cigar a perfect 100! The shining star on these is that they taste really good. The black mark is that they burn really poorly. 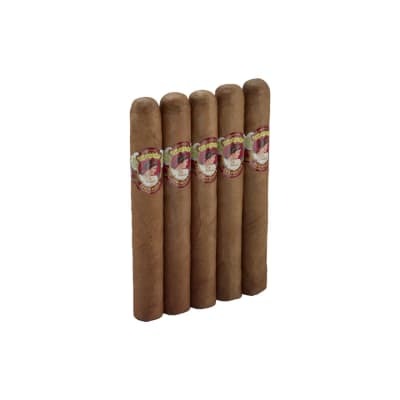 The mineral flavors are reminiscent of Cubans, and they have a very nice sweet leather flavor profile to accompany it.But man, I?m on my fifth and final one of these, and they are a chore to smoke. Constant burn touch ups and re-lights.In terms of flavor, this is a steal. In terms of performance, it?s not great. If you don?t mind nursing a cigar for 90 minutes for the reward of a very pleasant and unique flavor, it wouldn?t hurt to try one. I?d definitely sample one before you spend big money on a box though. Disappointed to say the least. Part of the sale sampler pack. I agree with one other comment the White Rothchilde Natural 5 x 52 was a much nicer smoke. Poor draw, lackluster taste and flavor. I didn t give this smoke a chance past halfway and killed it. Will not purchase. The Platinum spoke to me. It said Why ruin an evening with a less-than-mediocre cigar you know nothing about? Montecristo, you ve disappointed me.